Electronics Services | Northeast Metrology Corp. 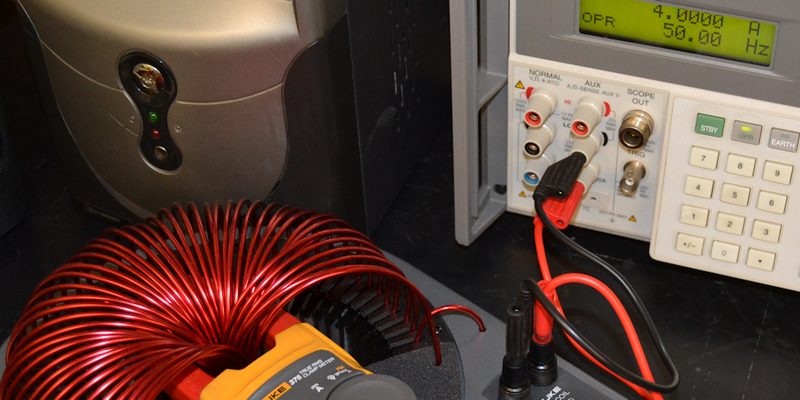 When it comes to electronic metrology services, Northeast Metrology Corp provides electrical calibration services of; Multimeters, Oscilloscopes, Hypot Testers, Current Clamp, Sound Meters and Conductivity Meters among others. Our services comply with International Standards and that is why clients feel at ease with trusting our experience. In addition, Northeast Metrology Corp offers on-site services such as creating solid models and inspection reports, to better understand your unique situation, as well as offering repair services. This allows our clients to enjoy flexibility to meet their scheduling needs as well as maximize production. We also cover on-site testing, which allows us to analyze your unique situation and provide the best solution to fit your particular needs. Call us today to schedule a service appointment, or use our contact form to reach an agent. We look forward to working with you!